Jae Choung (stage name J-Splif) is an American singer, member of Far East Movement. 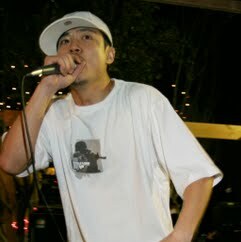 J-Splif is of Korean descent. He was born on February 11, 1984. He used to work full time for Burbank while being an active member of Far East Movement.